Care for your own virtual family with all the drama of life. 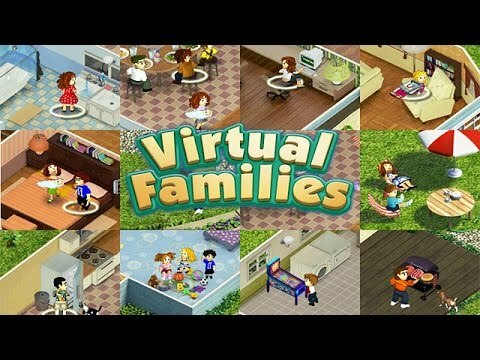 Care for your own virtual family in real time, and keep all the members happy and healthy. Adopt and nurture your first member, help them meet a mate and start a family. Dictate everything from their daily routine to their career, earn money to decorate the house, buy groceries, and other essentials. Shape your character`s personality by rewarding certain behaviors and punishing others. Pass on the house as your family members grow up for generations of fun.